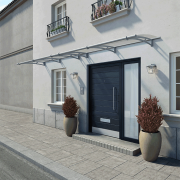 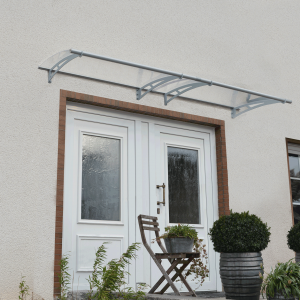 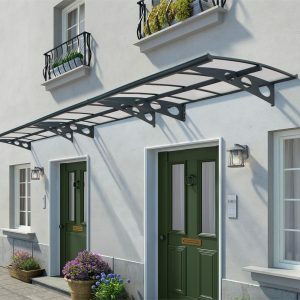 The Walbrook 4.1 is one of the widest door canopies, stretching over 13ft which can provide shelter for not only your front door but also a window or path. 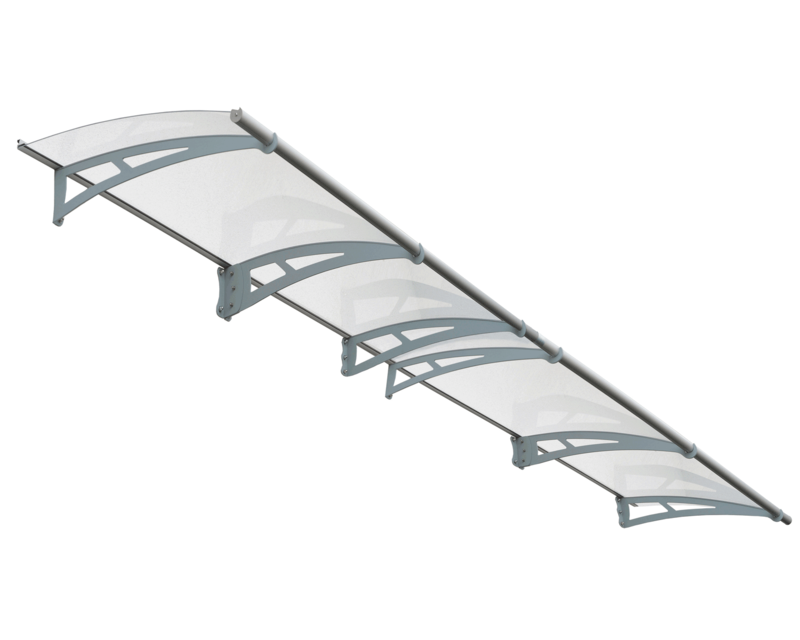 With 4mm transparent panels you get just the right amount of sunlight filtering through but with the added UV protection. 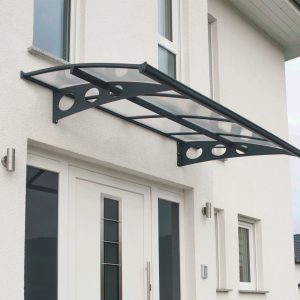 This super stylish over door canopy will protect your porch, door and windows from sun, rain, hail and snow, keeping your entrance clear. 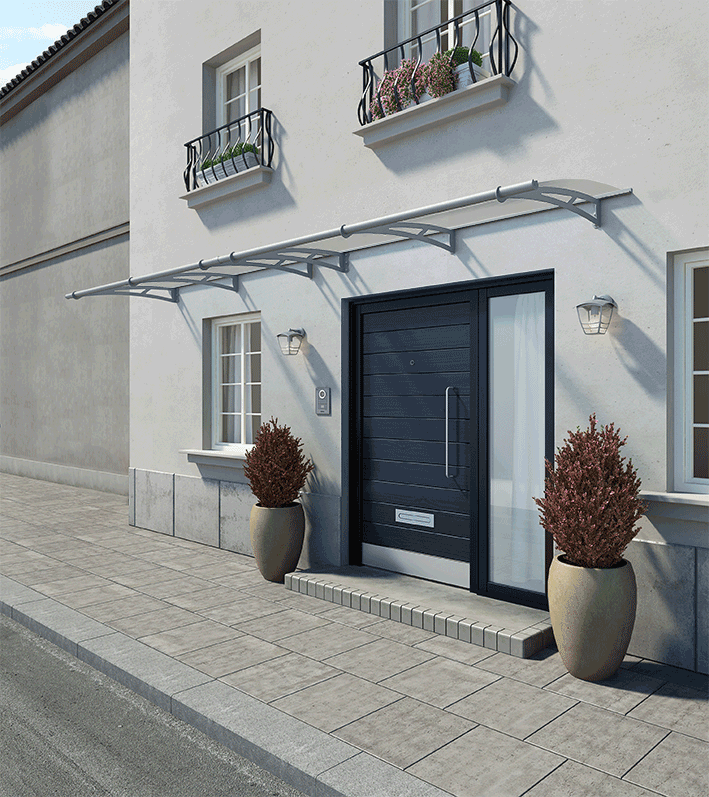 With its modern sophisticated design the Walbrook 4100 will match any home décor as well as add value to your home. 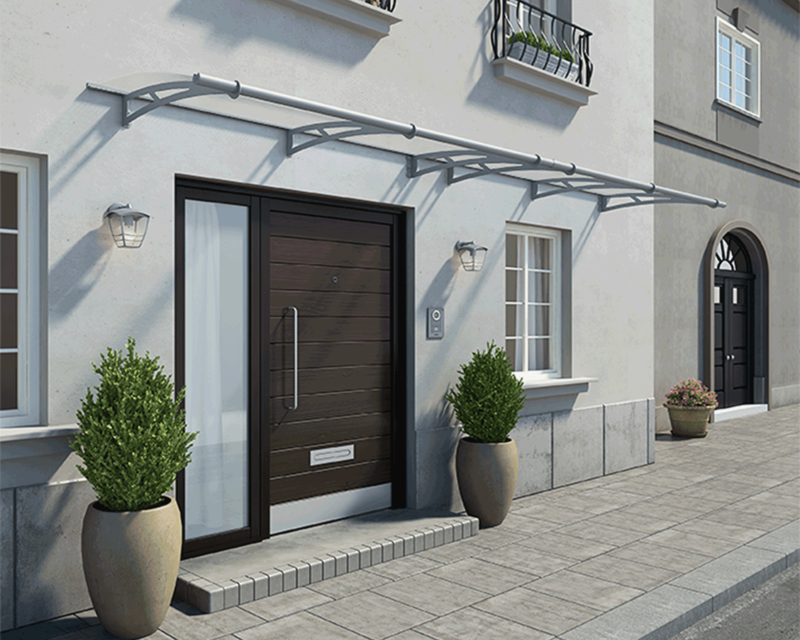 This over door canopy includes all the installation hardware you will require to create the perfect door canopy. 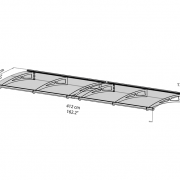 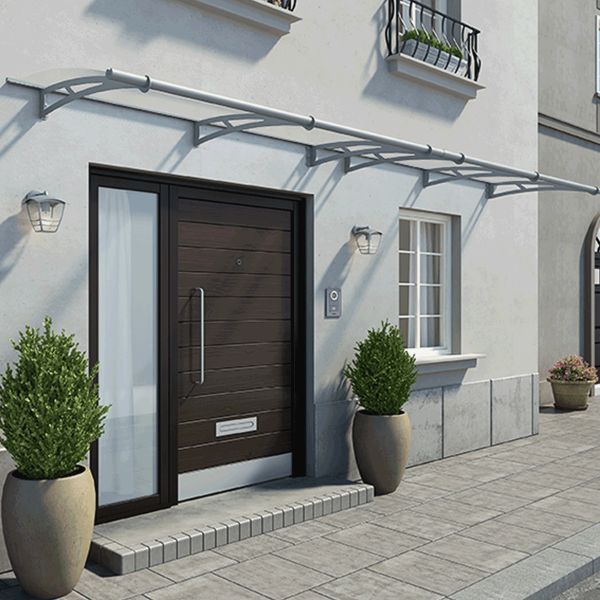 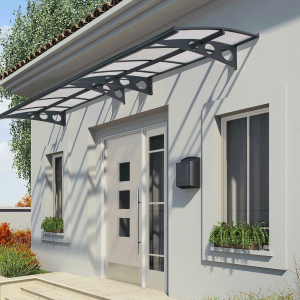 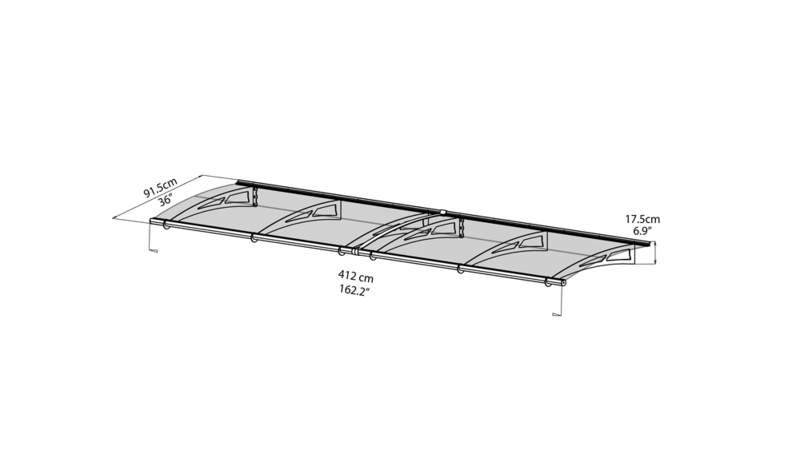 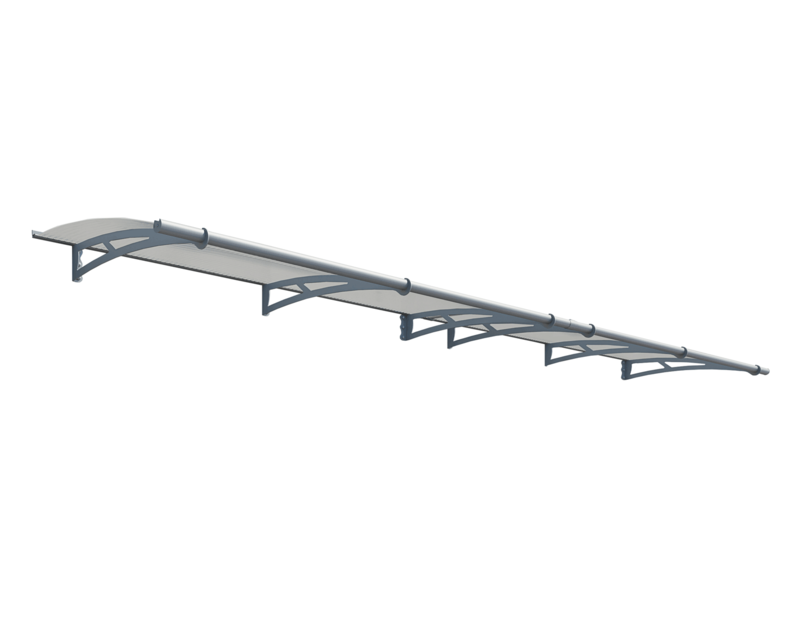 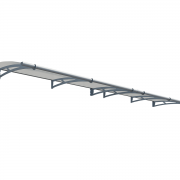 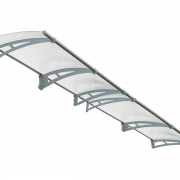 Click here to download our Walbrook 4.1m Over Door Canopy assembly instructions.